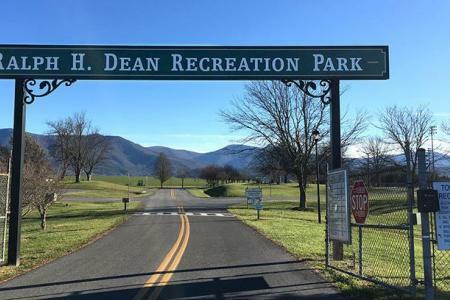 While the Shenandoah National Park is the most obvious park to call Luray home, there are a variety of other recreation areas in Luray, Stanley, and Shenandoah. Parks provide great, safe spaces to let your kids run free to burn off excess energy and to let yourself be a kid again. 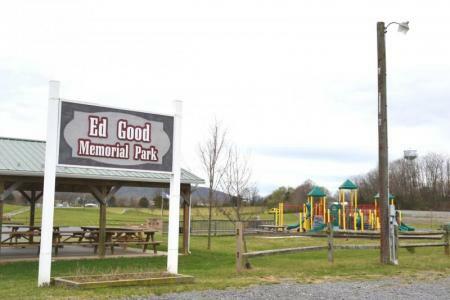 Bring a bat and ball to one of the recreation fields, a bathing suit to Lake Arrowhead or for a quick dip in the Hawksbill Creek, or just yourself to explore the bridges, slides, and other playground equipment at WigWam Park in Shenandoah and Inn Lawn and Ralph H. Dean in Luray. Parks are also the perfect places for a leisurely picnic. 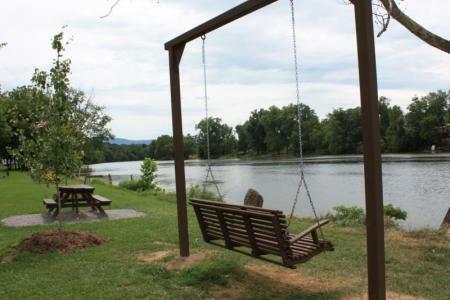 Shelter yourself under a pavilion or take a light dinner alongside the Shenandoah River and watch as people drift up and down on the water. 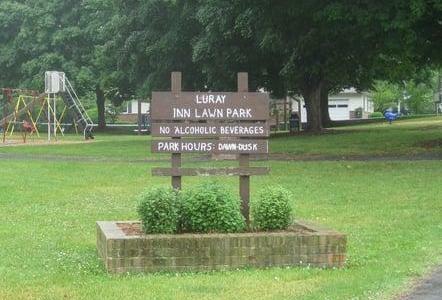 Grab some ice cream and head to the Luray Greenway to play with the ducks and people-watch. Or visit the Greenway on Saturday for the local Farmers Market and pick up some local produce, preserves, and more. Looking for somewhere to walk? Most of the parks have walking paths in or around them for easy strolling and/or light exercise. 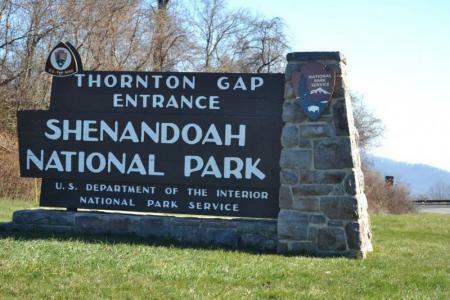 Park in the Blue Ridge Mountains featuring forests, wildlife, hiking trails, cultural sites, & outstanding views along 105 miles of the Skyline Drive. 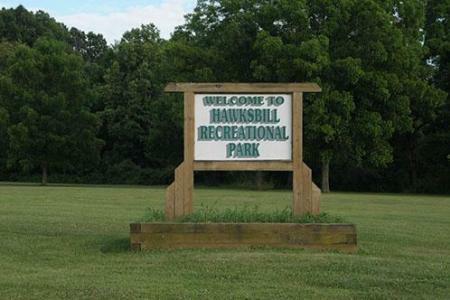 Picnic shelter, kids' playground, walking trail (partially paved), skate park. 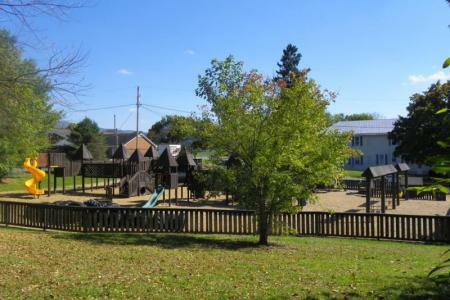 Featuring a playground, gazebo, and picnic areas. Baseball and softball fields. Children's playground. Multi-purpose event fields. 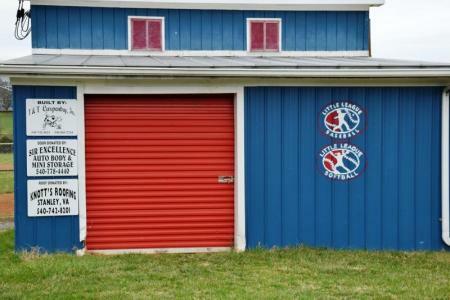 Holds weekly tennis matches in season. Visit website for more details. Fishing, boating, jet skiing, tubing, and/or canoe rentals. Picnic tables; grills; swings. Contact the Stanley Parks & Rec Department for more information. 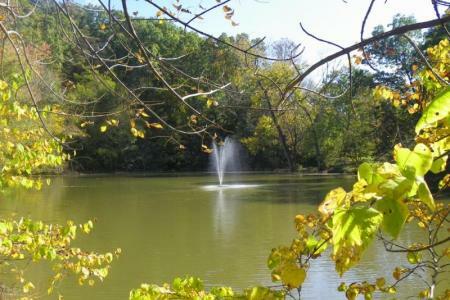 Pond, fountain, hiking/biking trails, fishing, gazebo, picnic shelter, playground.